Opticianado’s unique blend of never-before-worn vintage frames and boutique eyewear designers offers a selection unlike any other in Toronto. While we often look to our deadstock collection for out-there frames and bright, kitschy colours, we can still see many vintage details and elements of inspiration that set our contemporary stock apart. 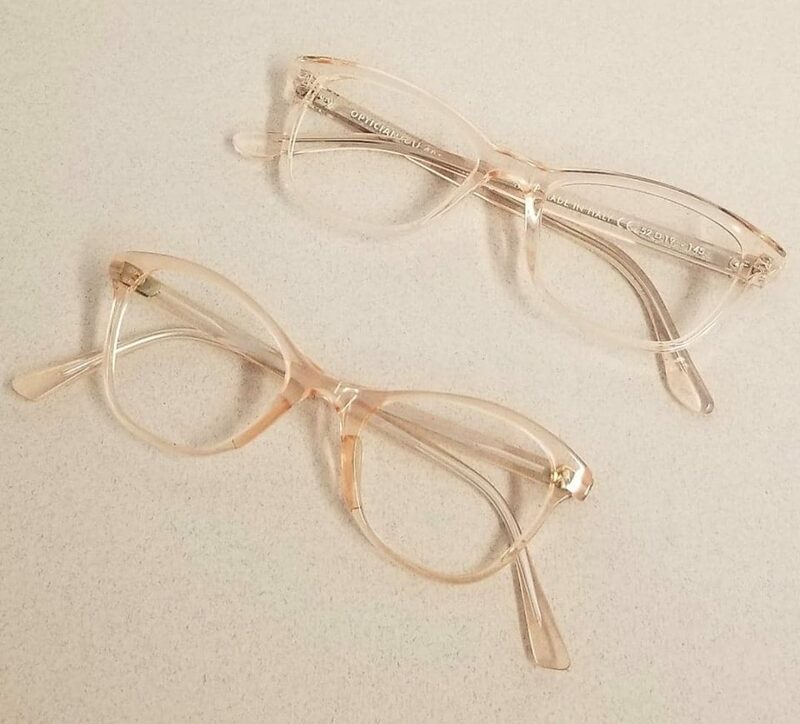 In these photos you can check out some side-by-side comparisons of our one-of-a-kind vintage frames and their modern-day counterparts! 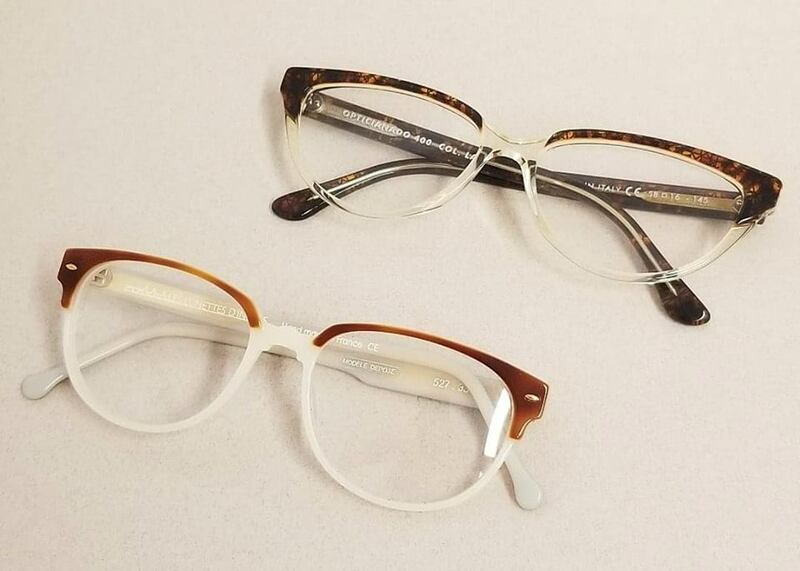 With some clever styling and current trendy details, all of these frames can be worn with 2019 flair.